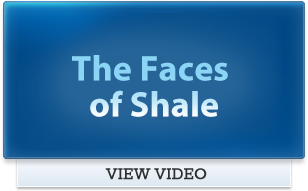 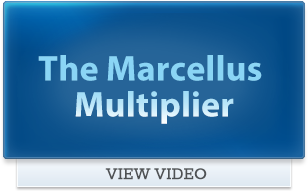 PITTSBURGH, PA – During its annual meeting, the Marcellus Shale Coalition released a new video – Generational Opportunities – highlighting the continued job growth and economic progress tied to American natural gas. 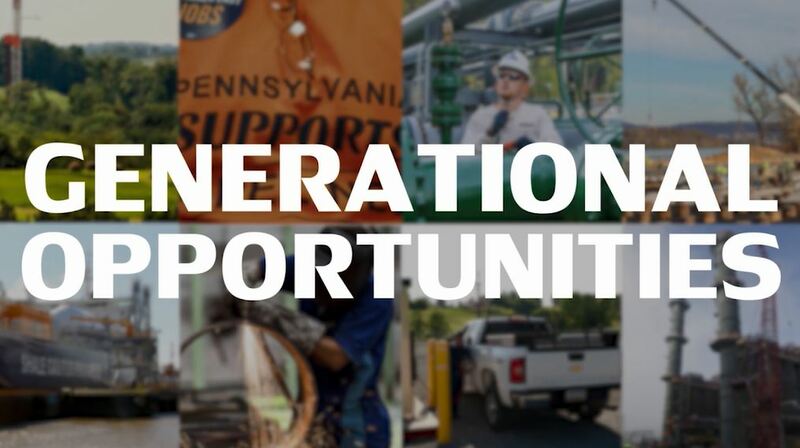 The Marcellus Shale Coalition (MSC) works with exploration and production, midstream and supply chain partners in the Appalachian Basin and across the country to address issues regarding the production of clean, job-creating, American natural gas from the Marcellus and Utica Shale plays. 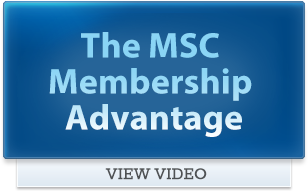 For more news and updates, follow the MSC on Twitter and Facebook.